We first learned that The Jesus And Mary Chain was working on a new album when the band was out touring in celebration of Psychocandy’s 30th anniversary. 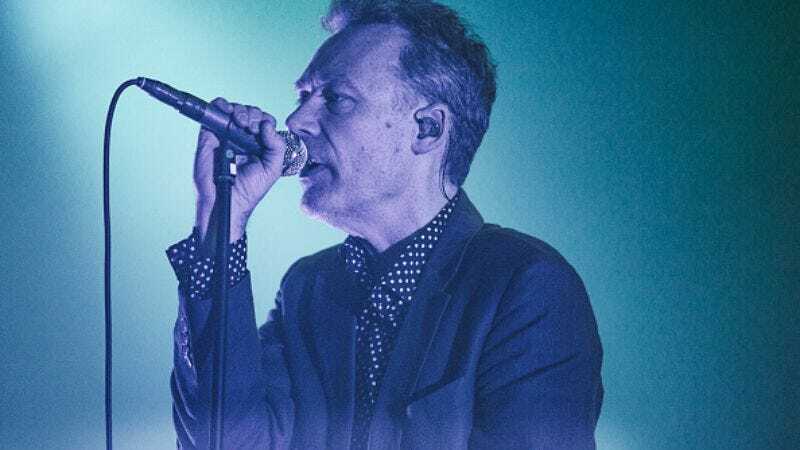 It’s now been a little over a year since Jim Reid dished on the “early days” of the album’s production, and we have a pretty significant update. According to NME, the alt-rockers will drop the album in March 2017. The music publication cites Alan McGee, who co-founded Creation Records with the Reid brothers. He tells the CBC that the new album is coming early next spring, calling it an “enormous” development. And it really is, especially for fans who have worn out their copies of Automatic and Munki even after turning to Freeheat. There’s no word on the direction the album’s going in, but Warner Bros. has snapped up the rights.